Saturday was a cold and drizzly day, perfect for doing some indoor crafting. I was in the mood to do some stamping, and decided to make some cards for the Safelight Project. The Project is picking up now that spring breaks are over, and donations are continuing to arrive in the mail. Thank you to Elizabeth G and Marsha W, I did receive your donations, but I don’t have an email address for either of you to let you know. 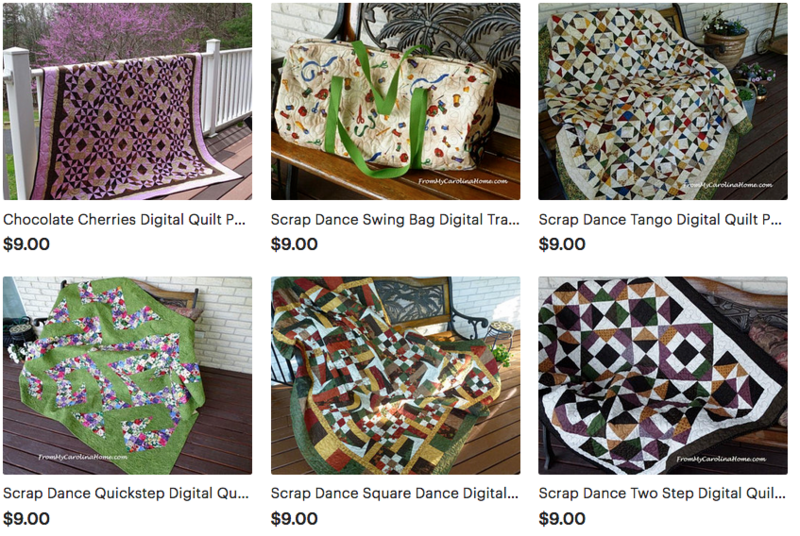 I’ll have an update next week, as I have ordered the bags and some cases of items which should arrive late this week. I hope all my stamper readers are busy making cards, as we need a bunch. I began this time with two 12×12 sheets of paper, cutting two card bases, and extra leftover pieces to emboss. I embossed the strips, and glued them to the opposite color base. An inspirational message stamp was added. On a clearance rack from the last holiday, I found these large bags of foam stickies in flower shapes. There were eggs and bunnies too, and I separated those out for use next year. 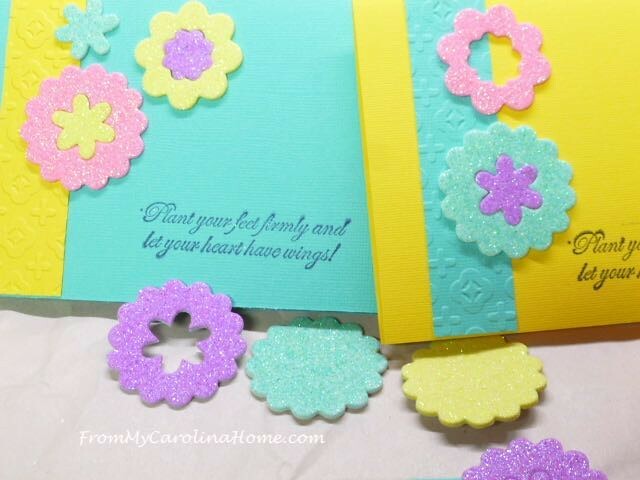 The flowers had punched centers so you could mix the colors for more interest. They were sparkly as well. 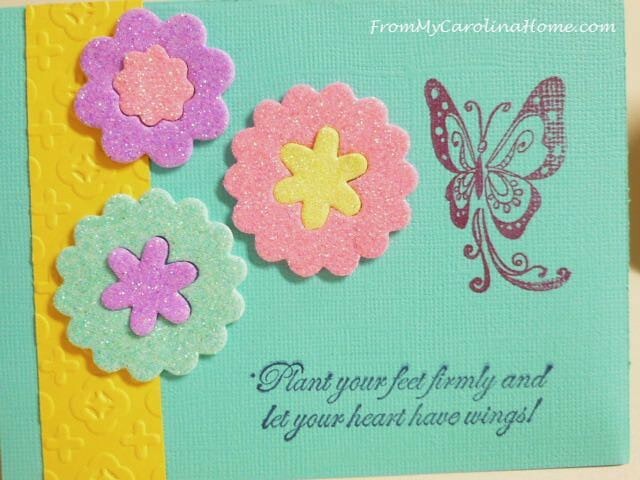 Of course, the sentiment was just perfect for a butterfly stamp. On the back, I used a stamp without my name. 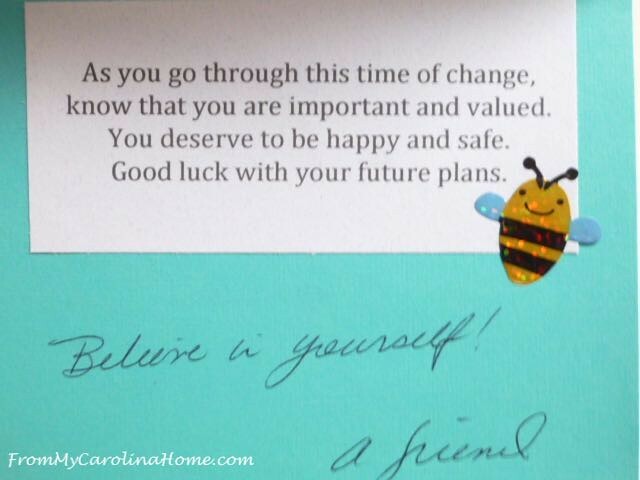 Inside, the cards got a variety of inspirational messages, with handwritten notes. 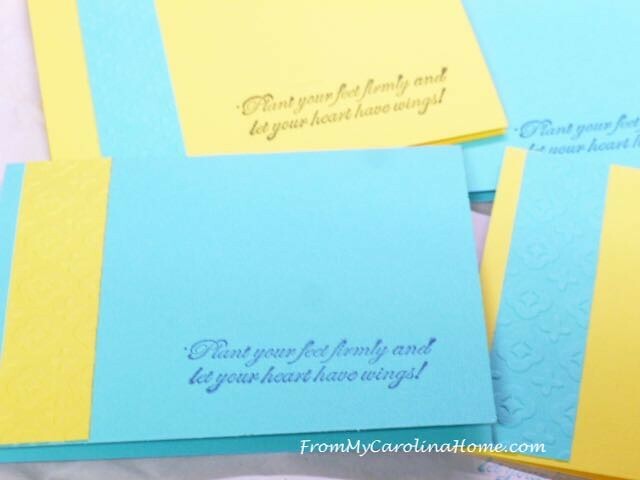 The envelopes were decorated as well with stamps by Stampin’ Up. These little bee stickers were pretty cute added to the flower. Four cards in the same design came together quickly with assembly line construction. But, I was on a roll, so I kept going. 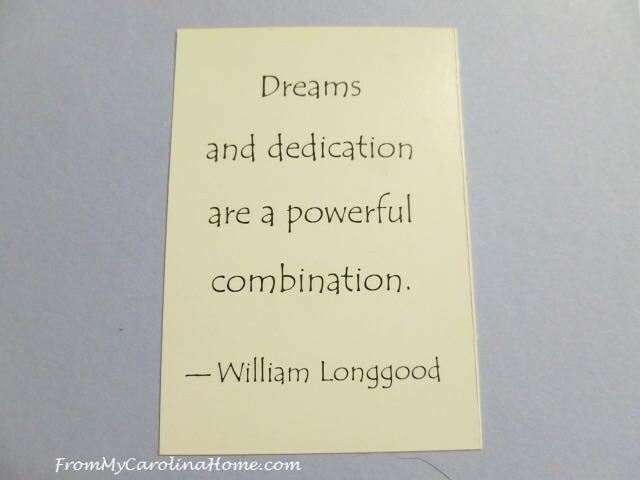 For these cards, I took elements from cards I have received and glued them to card stock bases with embellishments. Inside, handwritten, stamped and computer printed sentiments. 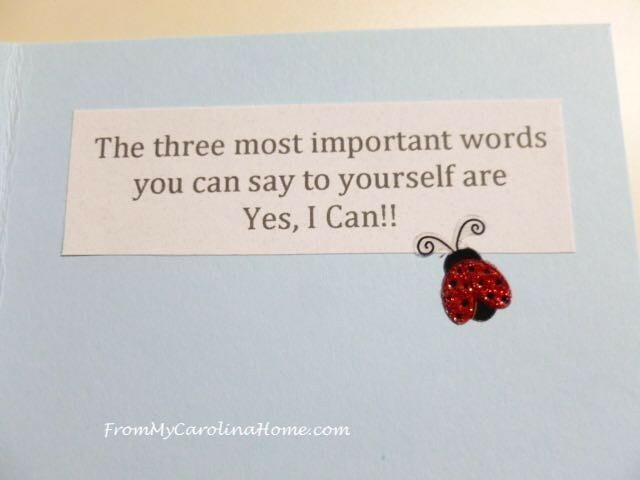 One sentiment I used from cards submitted by Lenora last year, the “Yes, I Can!” message. I used her idea of signing with ‘a friend you’ve never met’ as well. Thanks, Lenora, I hope you are stamping this year too! 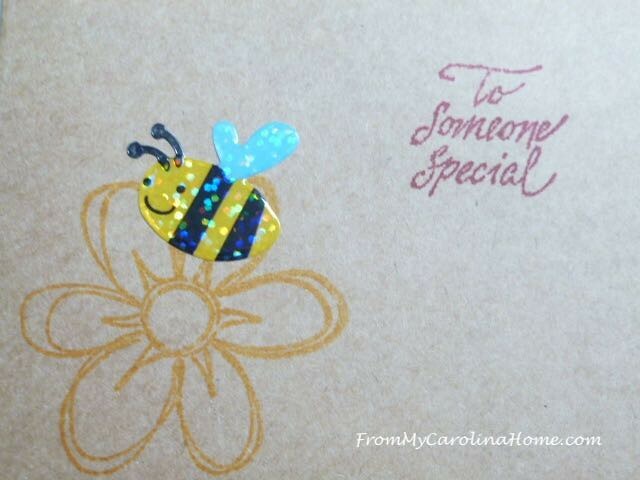 I printed the sentiment out on paper too, to use on more cards with a ladybug sticker. 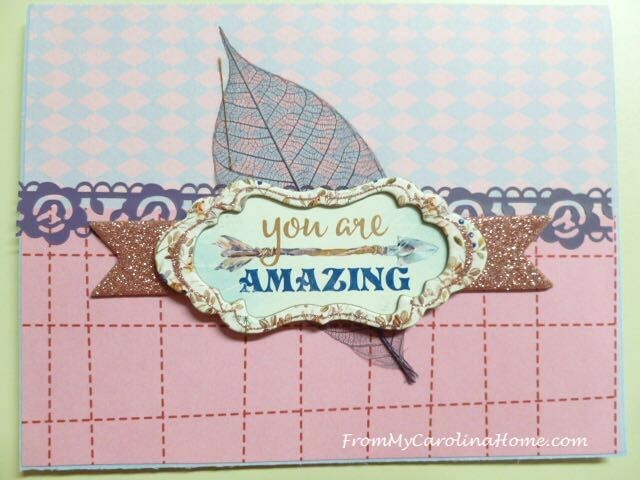 Next, I found this chipboard “You are Amazing” element, and wanted to build a card around it. I used two papers, and one of the leaf elements, and the peel-and-stick chipboard over that. 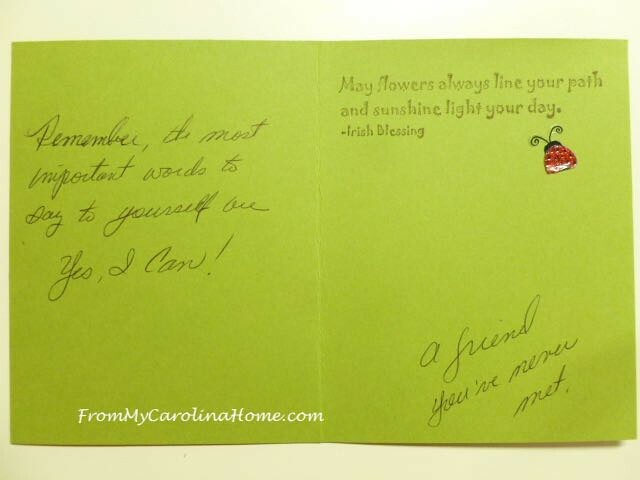 Inside, a sentiment from another card. 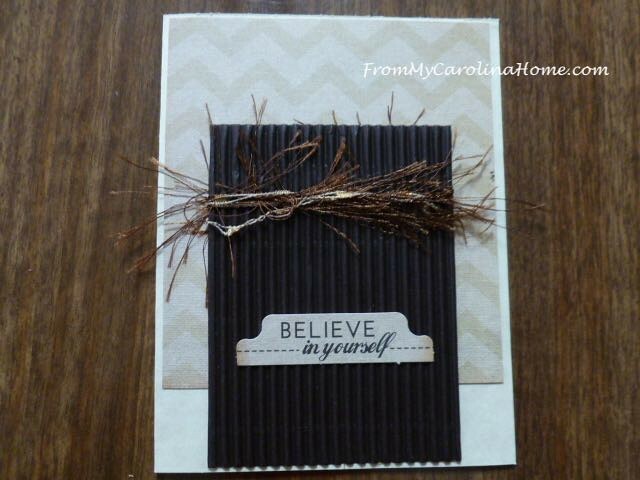 Another little pack of goodies found on clearance, this bit had a ‘Believe In Yourself’ sticker, dark chocolate corrugated paper and the lighter chevron paper. I added the feathered twine, wrapping it three times around the corrugated paper. Inside is this sentiment, also cut from another card. 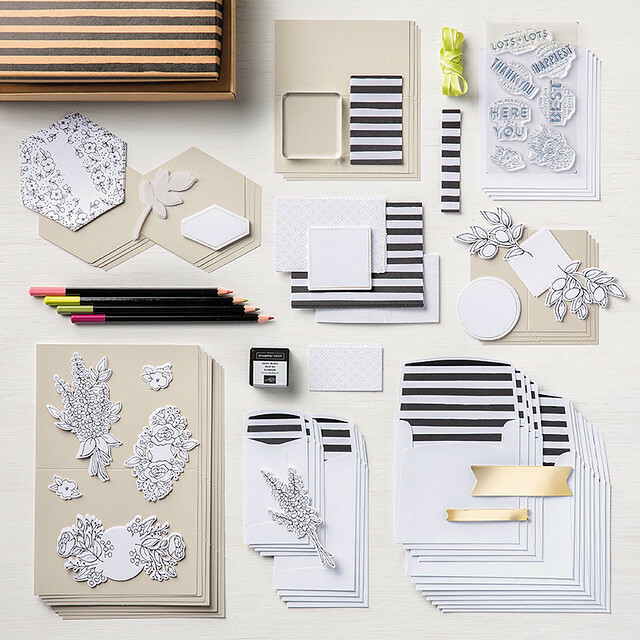 I think I can make some printable sentiments for use in card making collecting all these together. I’ll work on that later. 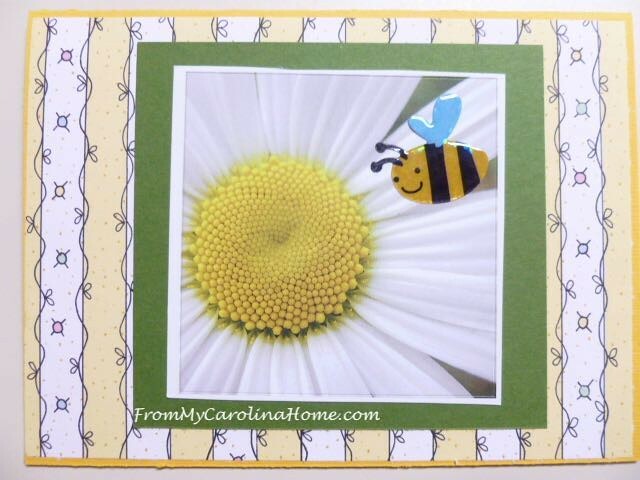 This daisy element came from another card, and I layered it with a green card stock frame, a bee sticker, and printed yellow striped paper. 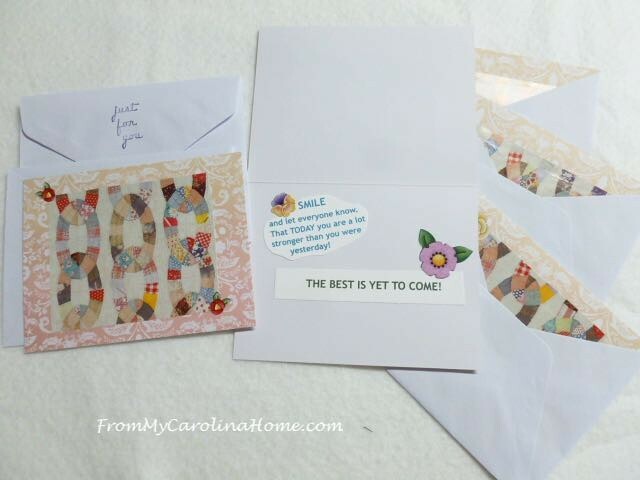 In the mail last week, three charming cards from Danice arrived. 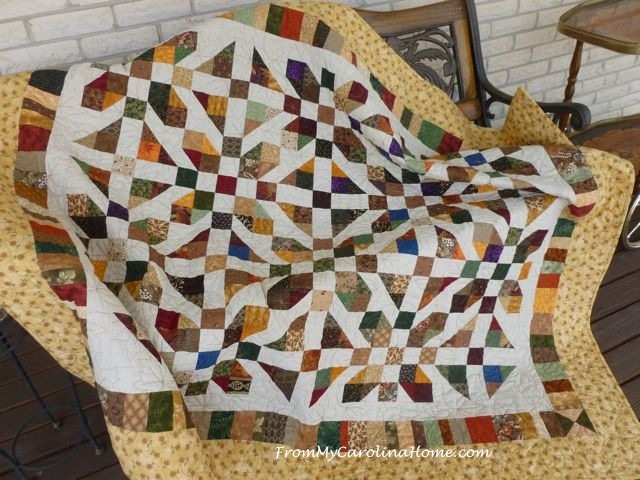 Danice blogs at Homespun Hannah. I really like this sentiment, a quote by Vivian Greene. 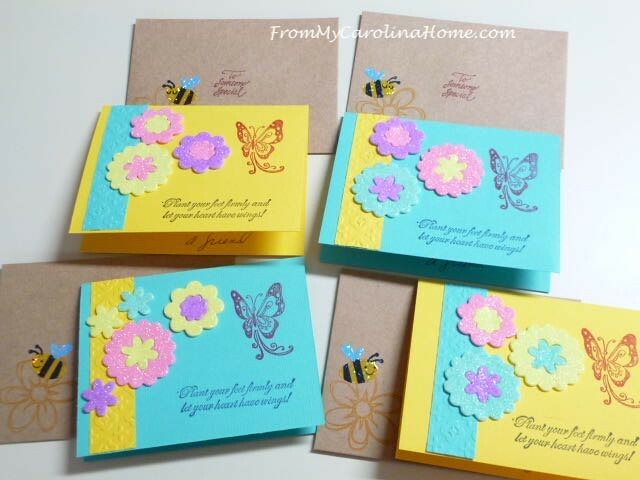 Elaine sent in 10 cards in two designs. She decorated the insides beautifully too. 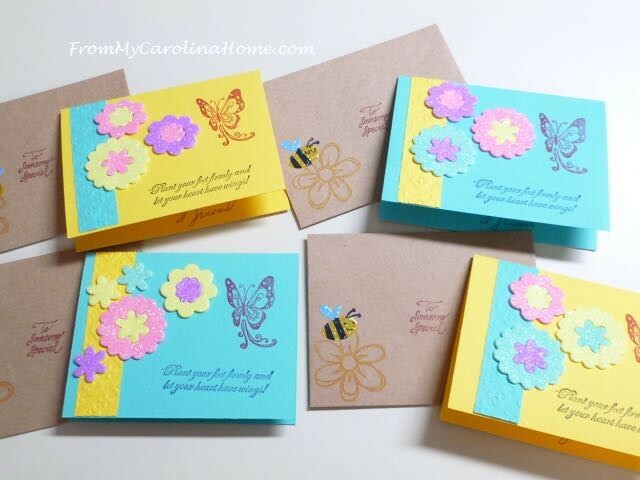 These are wonderful examples of how to do cards without stamps or ink. 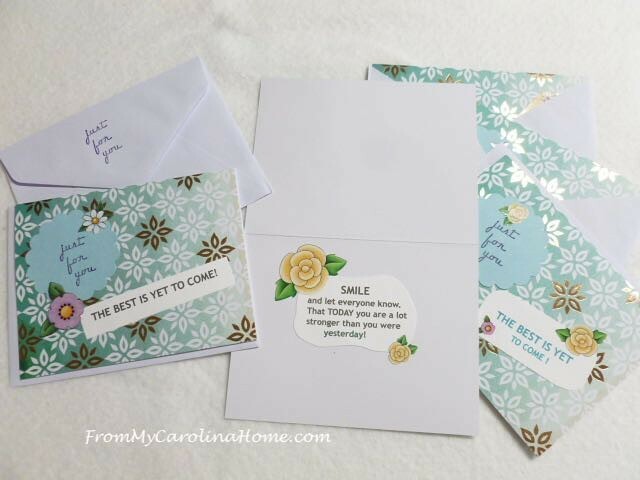 Elaine used printed sentiments, pretty papers and stickers to create lovely cards. So at this point, I have 24 cards in hand, but I need at least 40. It would be even better if there are enough to put two in each bag like we did for the Christmas goodie bags. Remember, there are spectacular prizes for two stampers which will be given away in early May, thanks to our sponsor Stampin’ Up! 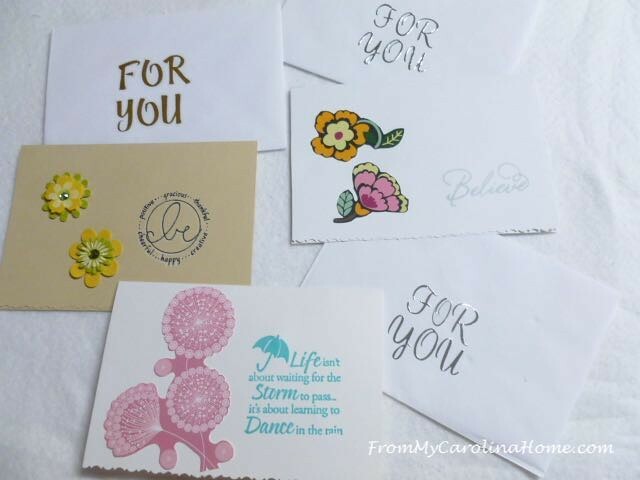 Stampin’ Up is donating two fantastic kits for our stamper friends in the USA. 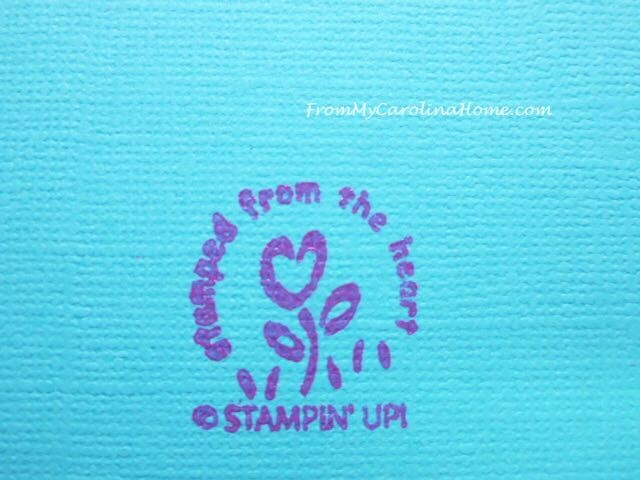 See the Stampin’ Up catalog and find a demonstrator near you at Stampin’ Up! 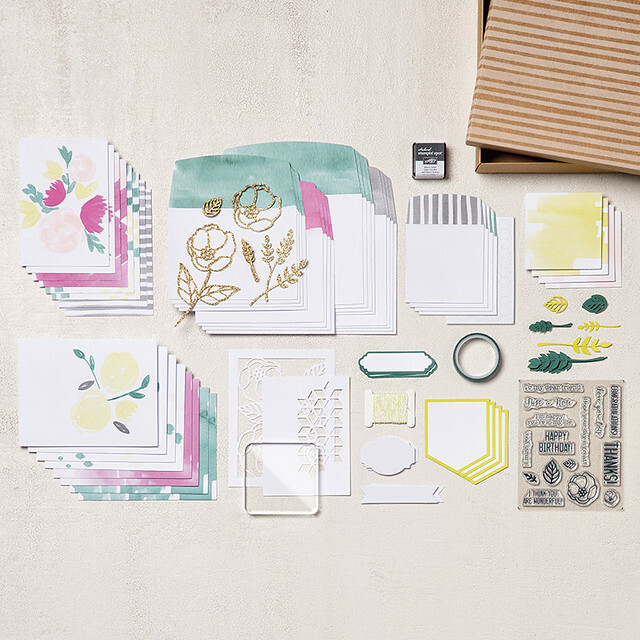 First, the Lots of Happy Card Kit has everything shown here. 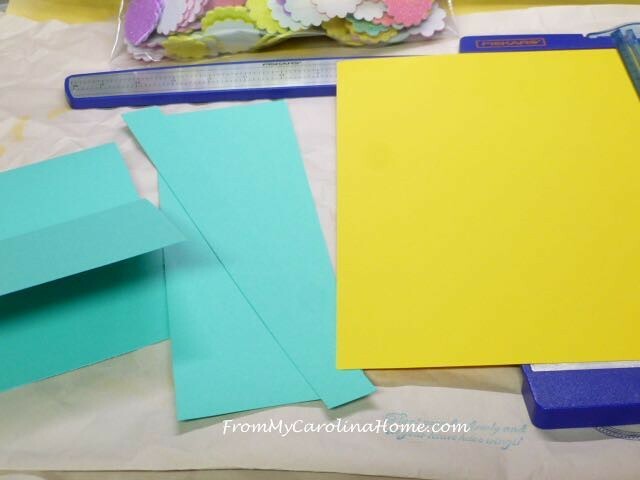 Then, the Soft Sayings Card Kit has all these goodies! 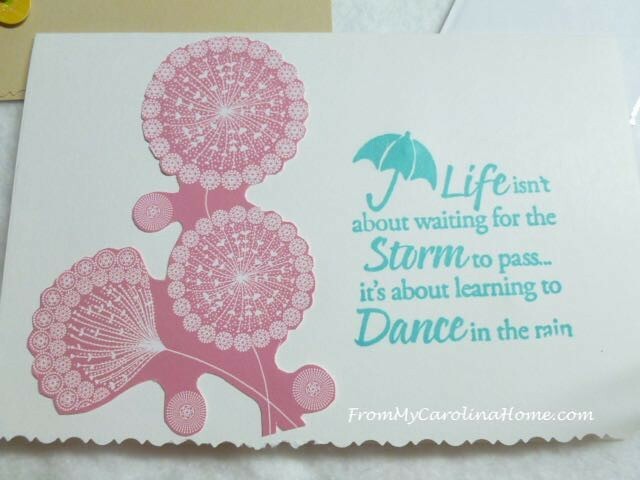 I know there are a few coming from Heidi at My Little Stamping Blog, with a wonderful sentiment on the front. 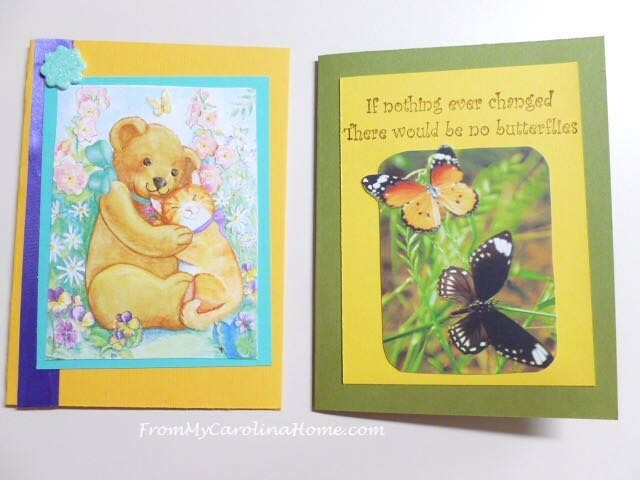 See them at Charitable Cardmaking Beach Cards. Thank you, Heidi, for helping spread the word. 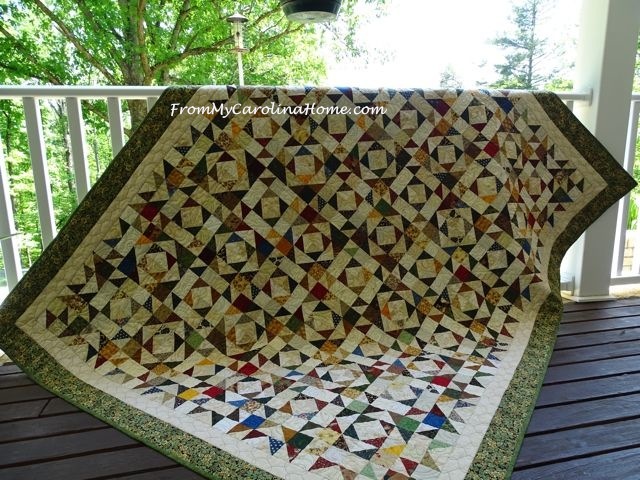 My friend Gail also has some for me that I will pick up at the end of the week. You’ll get one entry for every card made for Safelight received by me by April 30th. Can you make a card for Safelight? 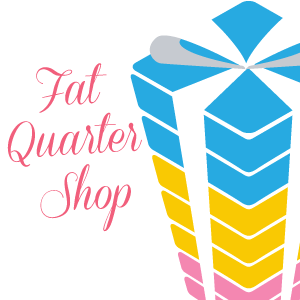 Are you papercrafting? What beautiful cards you have made! You put a lot of love into them! I make photo cards using my pictures that I take. I also found an app that will send postcards using pictures from my phone! I love it! Have a beautiful week! Glad I found you through the travel link up party! 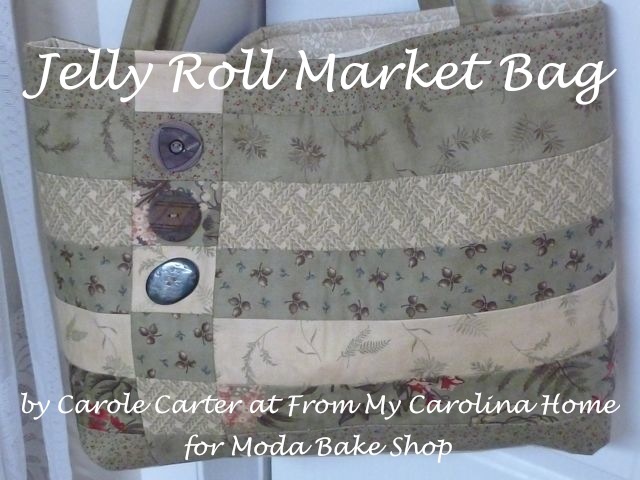 You are so crafty, Carole. I love the cards you made and the ones sent to you. !! Oh my, these are so beautiful. 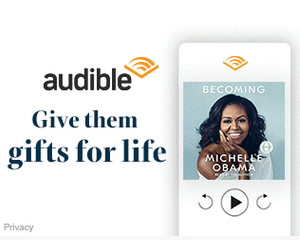 Certainly will be good for the women at the Safelight Shelter to receive. Bless you and all the others that are helping. Carole, I have 10 cards finished. I’ll give them to you, when I see you, in a few days. What a lovely collection of cards. 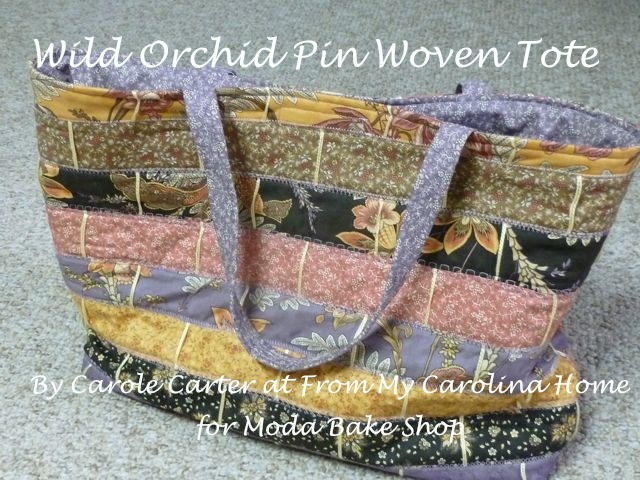 It would be a wonderful gift to receive such handcrafted beauty in the mail. May you have a wonderful week of lovely weather! Lovely work on all your cards. I hope you get a great collection. I love the sentiments on your cards. They look great. Carole, your cards are lovely! Thank you, and thank you to everyone who is contributing to this project for Safelight! 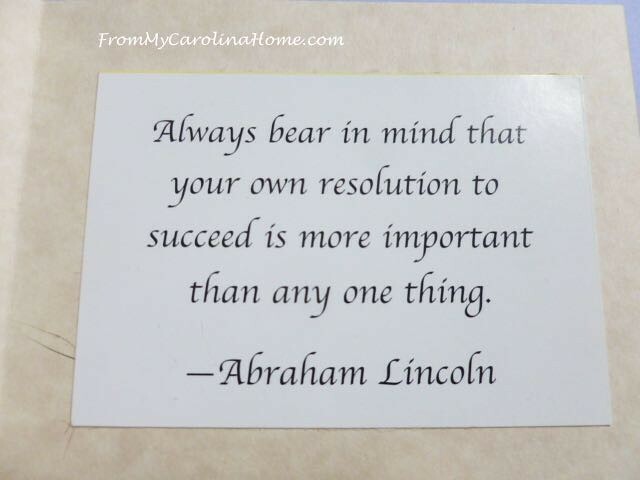 Our clients will be so happy to know someone is thinking of them, supportive of them, and wishing them much success. These are so bright and cheery! I love the flowers and the pretty butterfly! Thanks for joining the Just For Fun challenge! I hope to see you again soon.